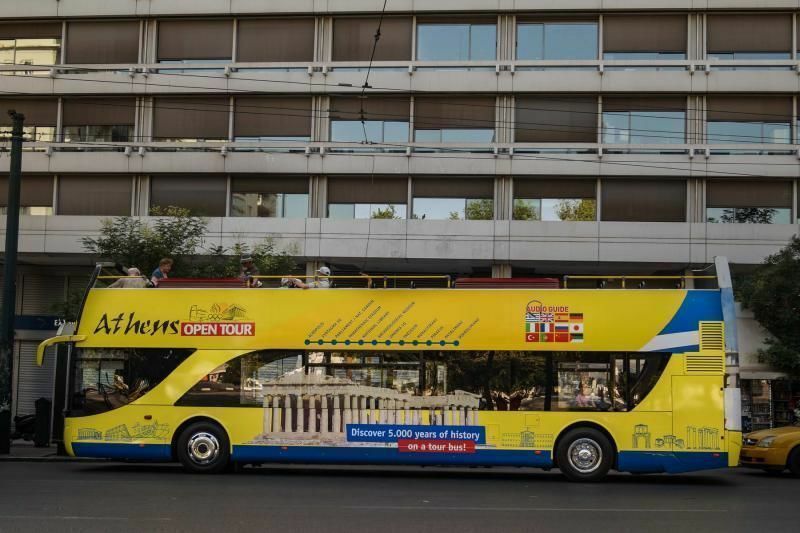 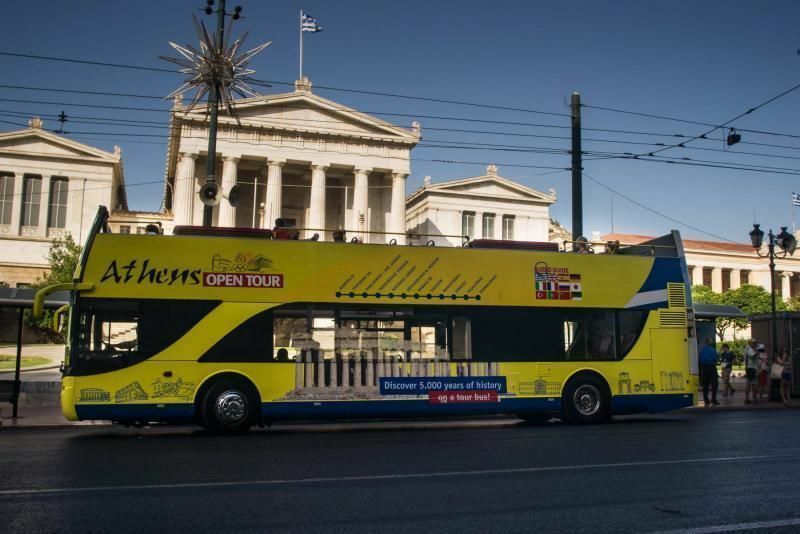 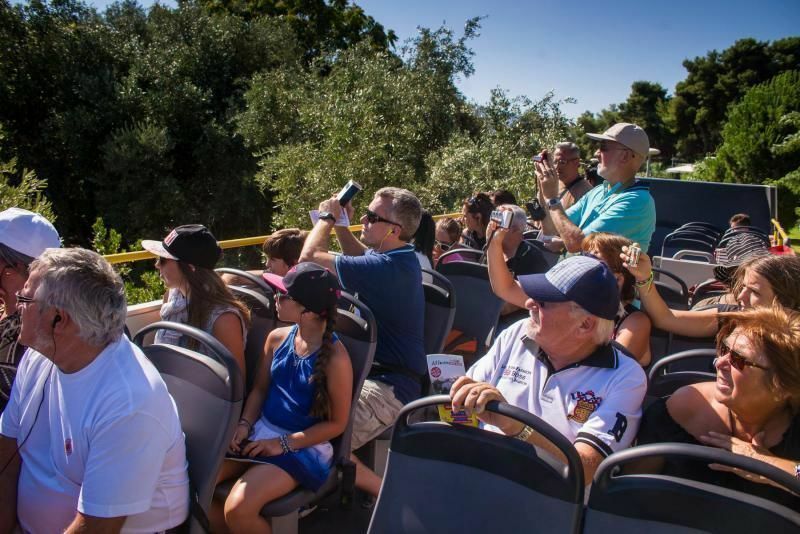 Enjoy the city of Athens & Piraeus with Athens Open Tour, from the top of our yellow-blue double-decker hop-on hop-off buses. 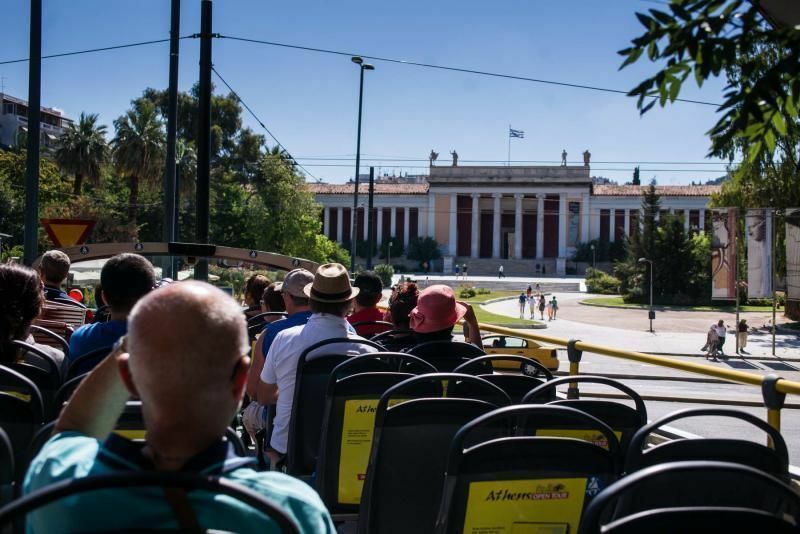 Get in touch with the architecture and culture of Athens & Piraeus cities and learn all about their history in your own language with the commentary on board, available in 12 languages, while you can benefit an extra day added value on the 24 hour ticket. 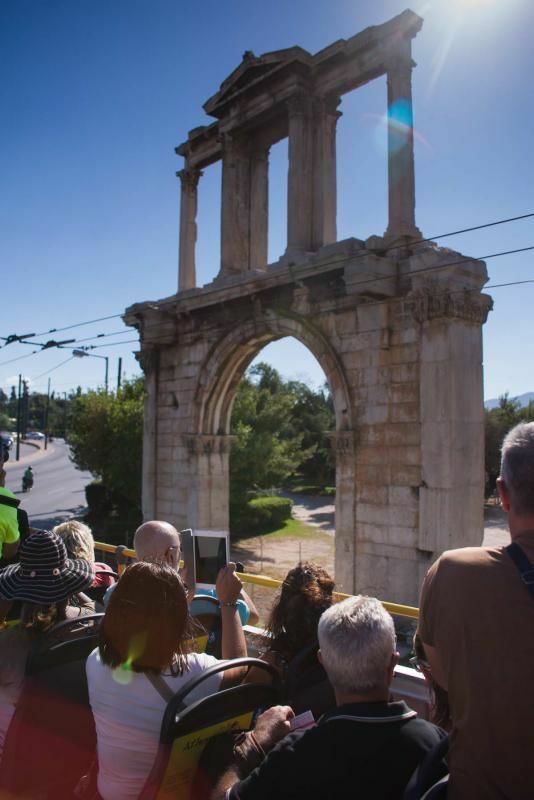 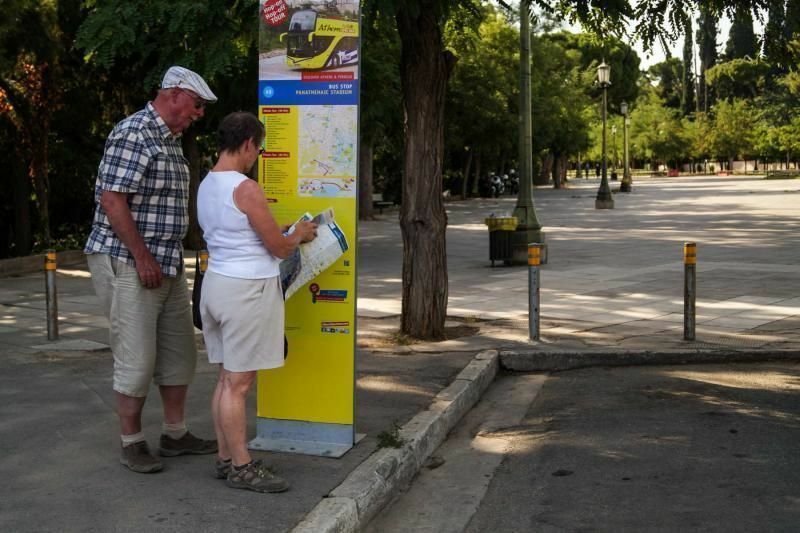 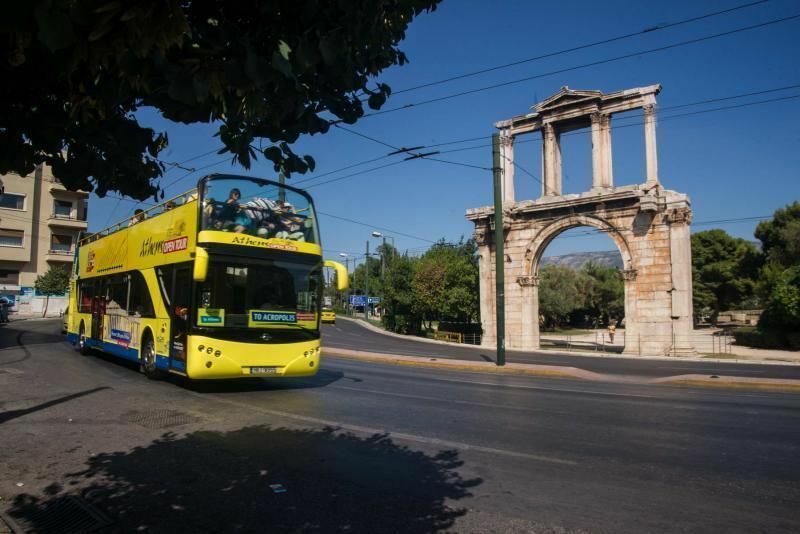 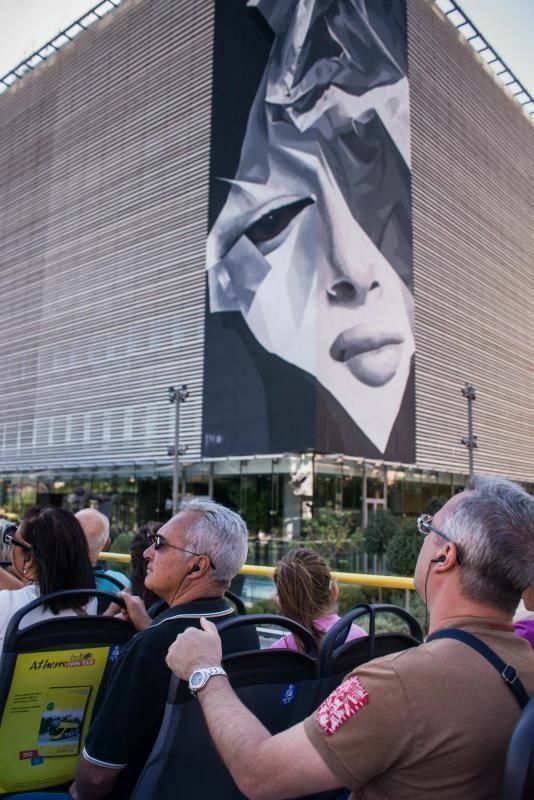 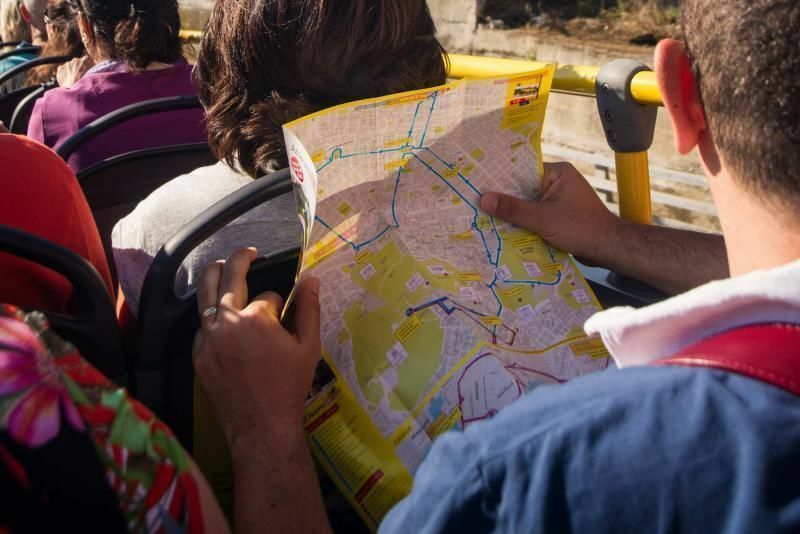 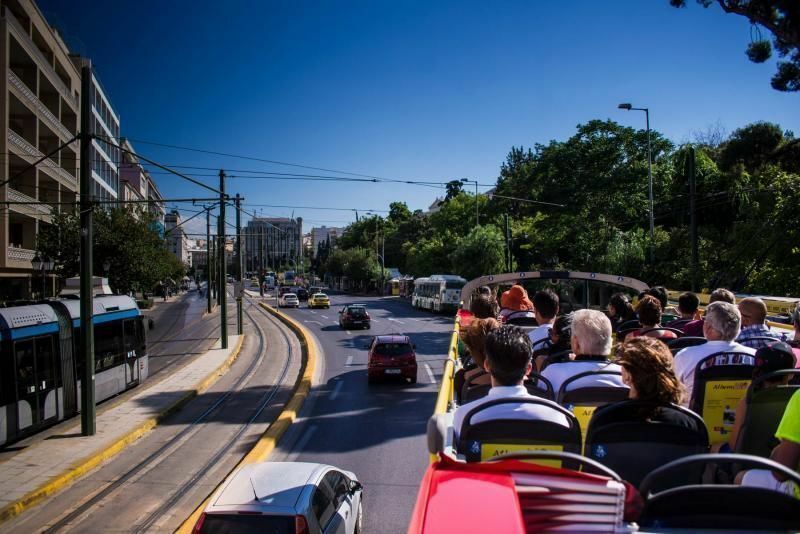 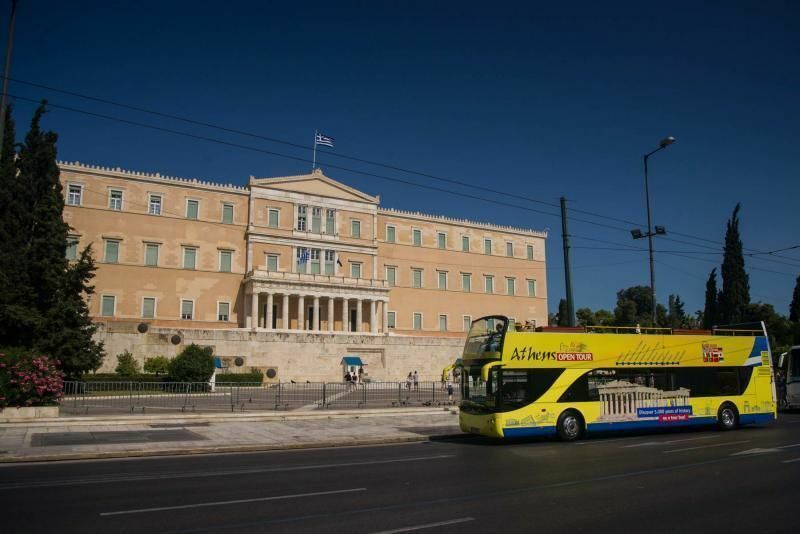 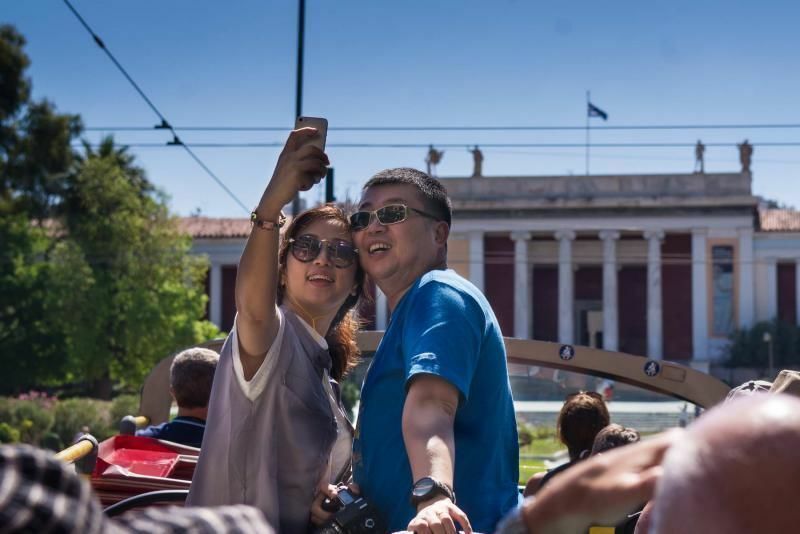 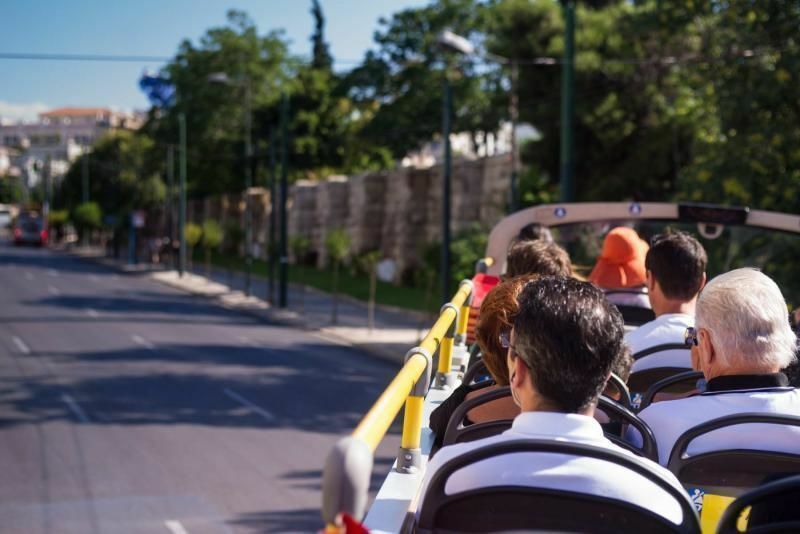 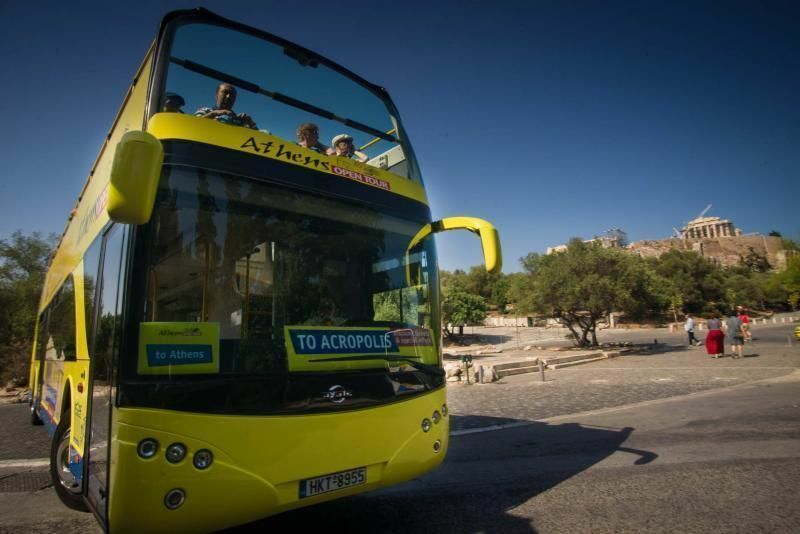 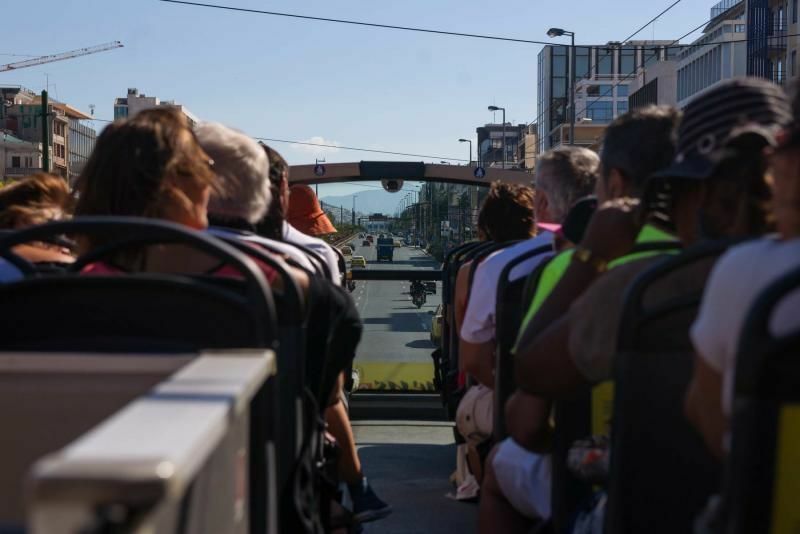 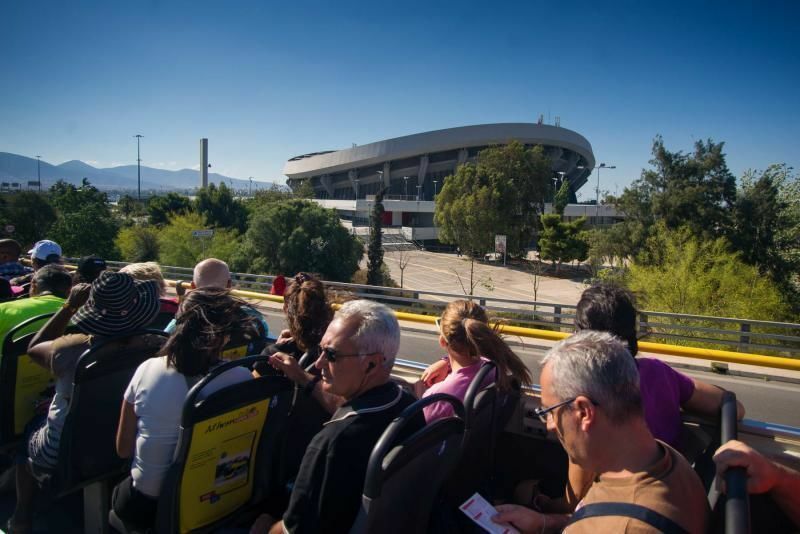 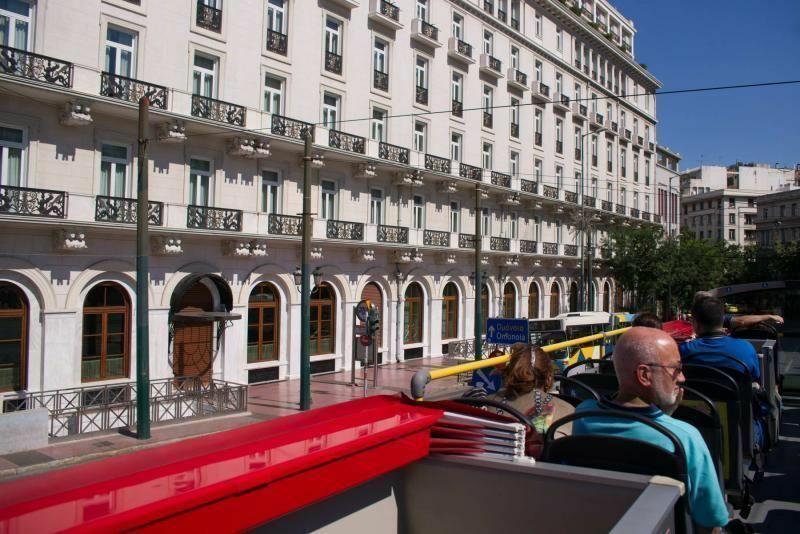 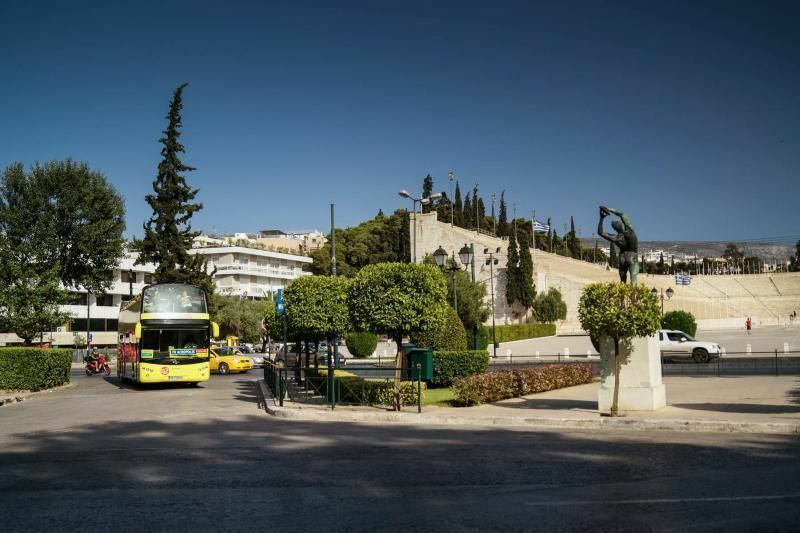 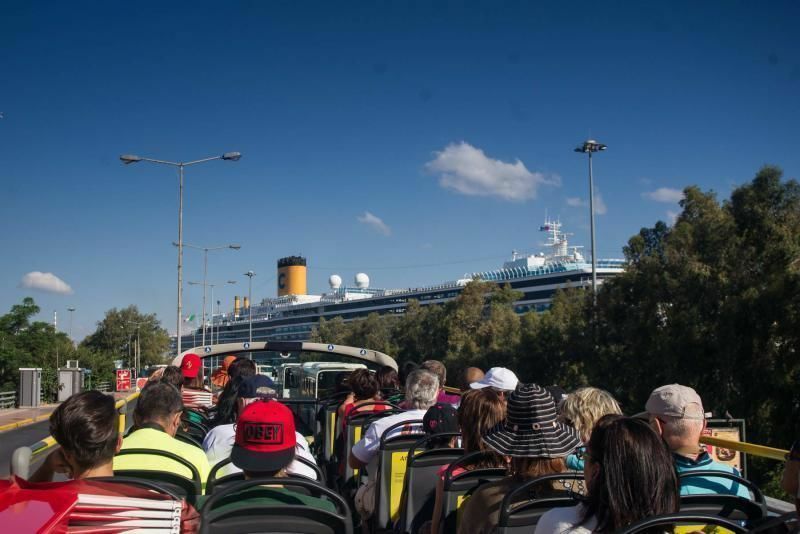 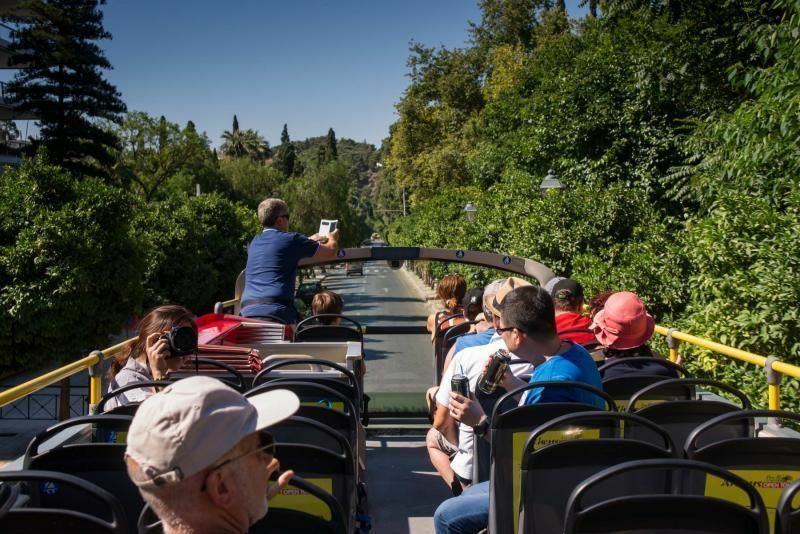 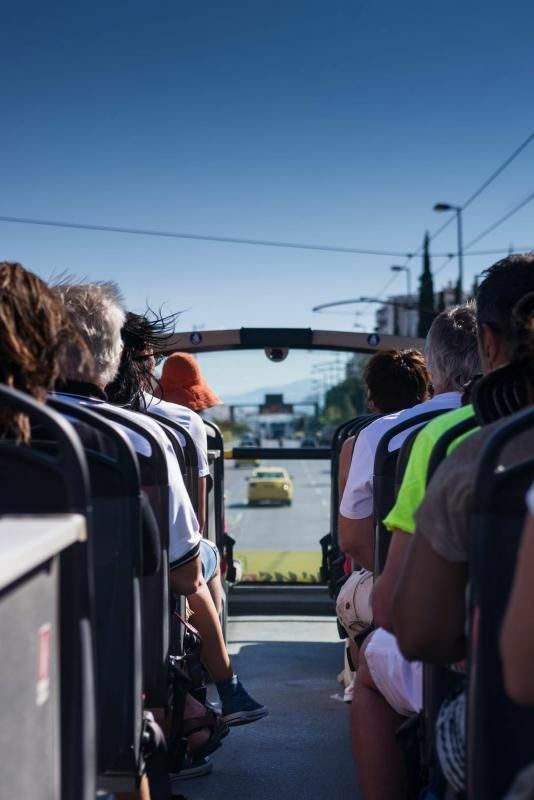 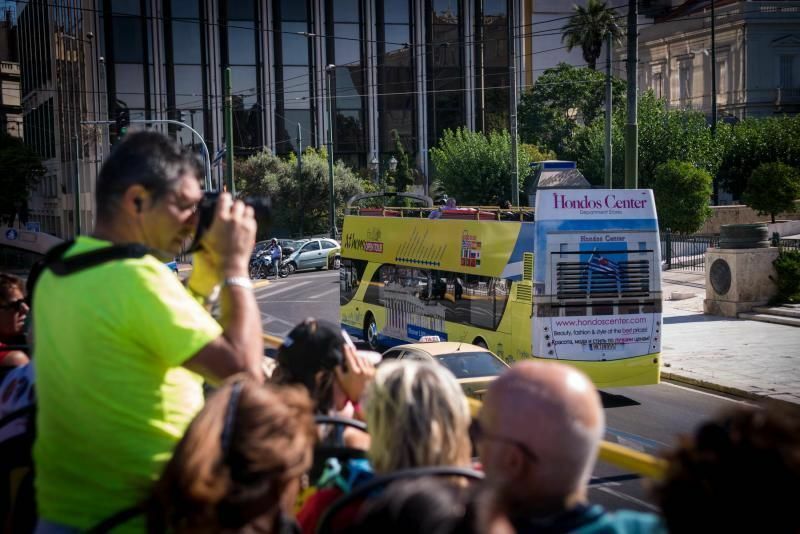 With our 90 minute Athens Route Terminal located at Syntagma square, our 60 minute Piraeus Route starting point at the Cruise Ships Terminal and our Interchange bus stop at the Acropolis, our tourist-friendly city tours gives you the chance to visit and admire spectacular sights of the cities. 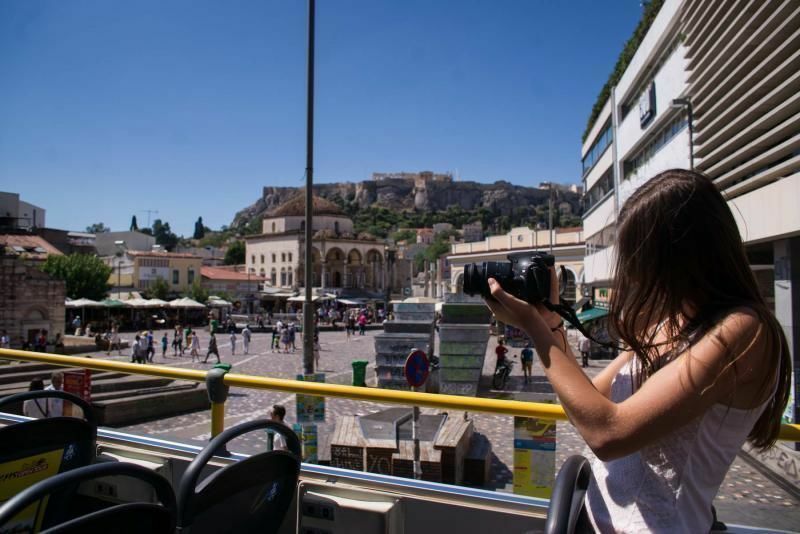 In Athens, a city full of historical and cultural monuments and sights, it is a must to visit the Acropolis & Parthenon archaeological site and feel the energy in the whole region. 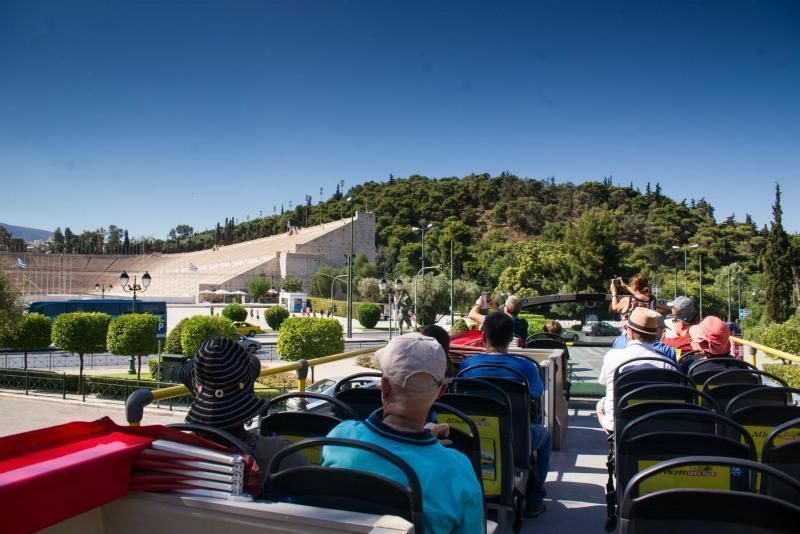 You can visit the new Acropolis museum, the Archaeological museum and the picturesque area of Plaka and Monastiraki, full of neoclassical buildings, archaeological findings and souvenir shops. 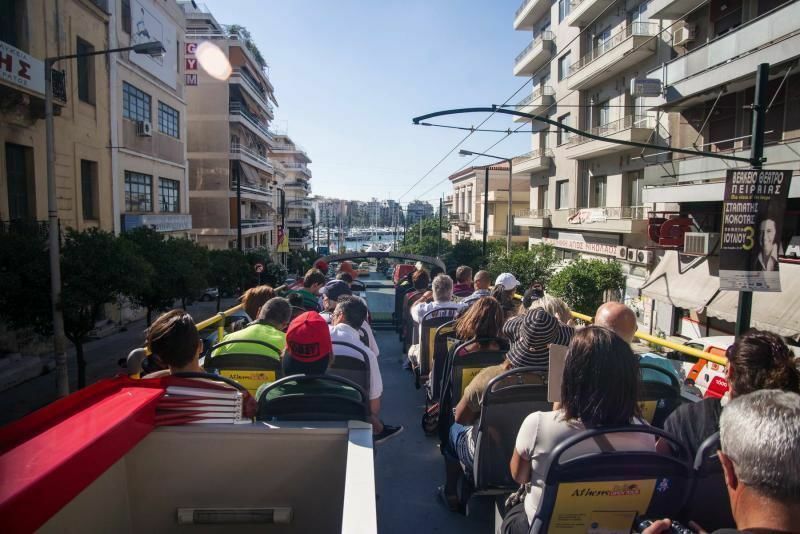 Piraeus port is one of the most important & ancient commercial leading ports in the Mediterranean. 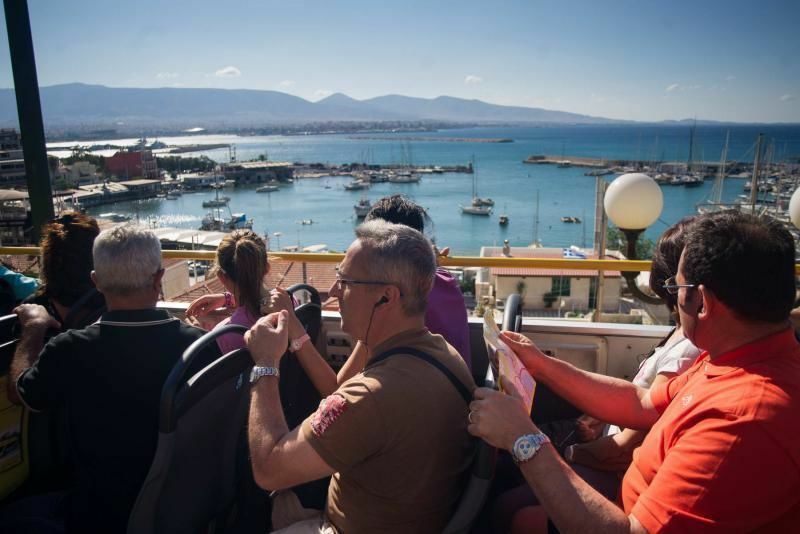 Nearby, you can also see a number of private harbors, such as the Mikrolimano and the Zea Marina (Pasalimani), the architectural beauty of the Municipal Theatre and you can visit the Planetarium which is one of the best-equipped in the world.